with the coming of the railway. and joined Bray to Greystones. because the railway line had to pass through solid rock. Isambard Kingdom Brunel (1806-1859) was the engineer. Tunnels were blasted through the rock using explosives. and the Hawkins-Whitshed family of Killincarrig House to the North. that many more people came to live in Greystones. Many of them worked in Dublin and went there by train. and Greystones continues to grow. 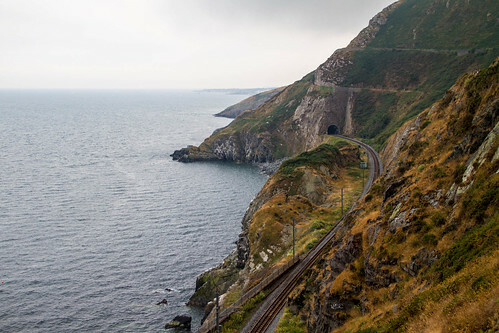 Click on this LINK to see some great pictures of the Greystones railway on the Greystones Guide. This entry was posted in 19th Century, The History of Greystones, The Railway and tagged 19th Century, The History of Greystones, The Railway. Bookmark the permalink.